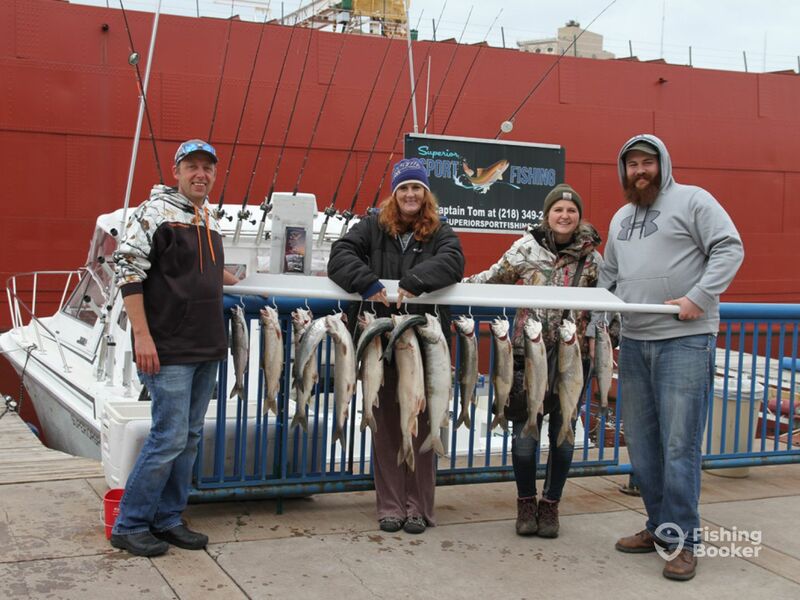 Superior Sport Fishing offers one-of-a-kind trip on Lake Superior. 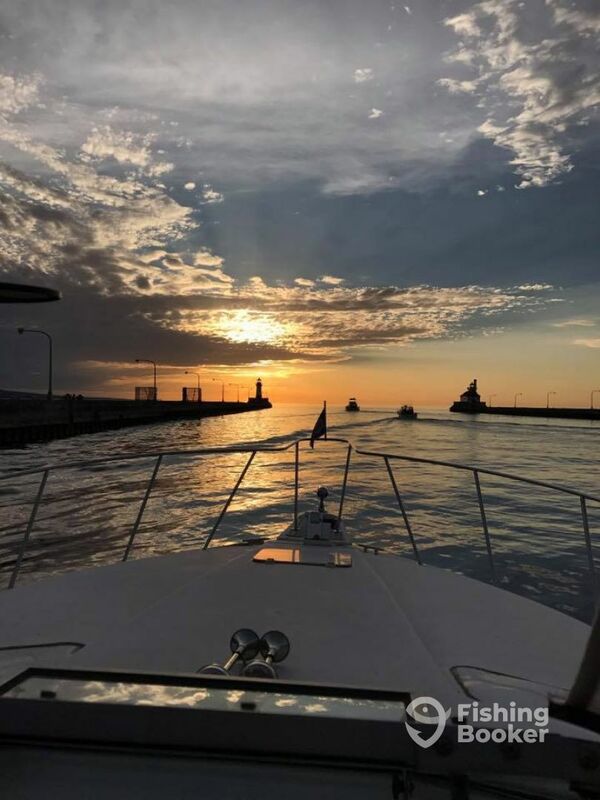 Cruising out of Bayfield, Wisconsin, you will be guided by Tom, who has over two decades of experience fishing the Great Lakes. Tom will take you out aboard the “Reel Nauti”, a 33-foot Trojan International Express. The beauty has a stable 13-foot beam and can comfortably take up to six anglers. 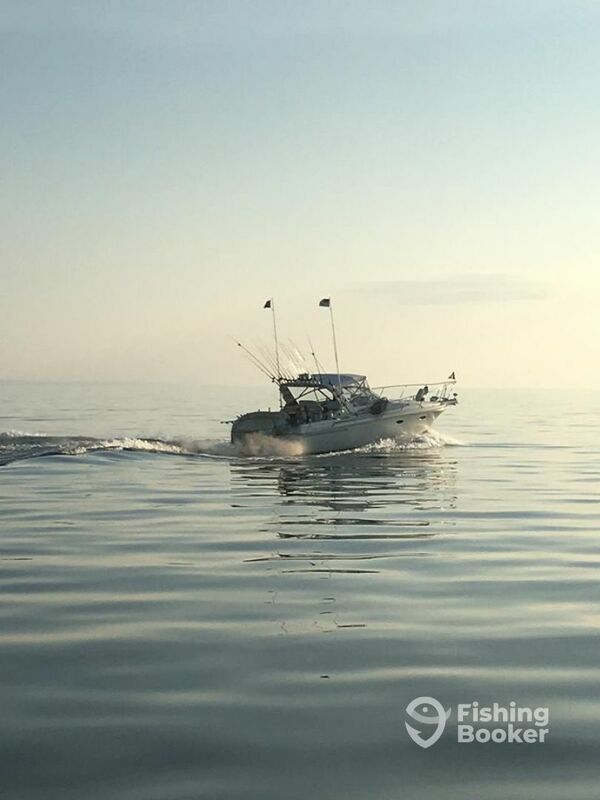 The “Reel Nauti” was originally built for the ocean but it doesn’t make her any less perfect for the Lake Superior waters. She comes powered by twin 454 HP Crusaders and can get you to the hottest spots in no time. 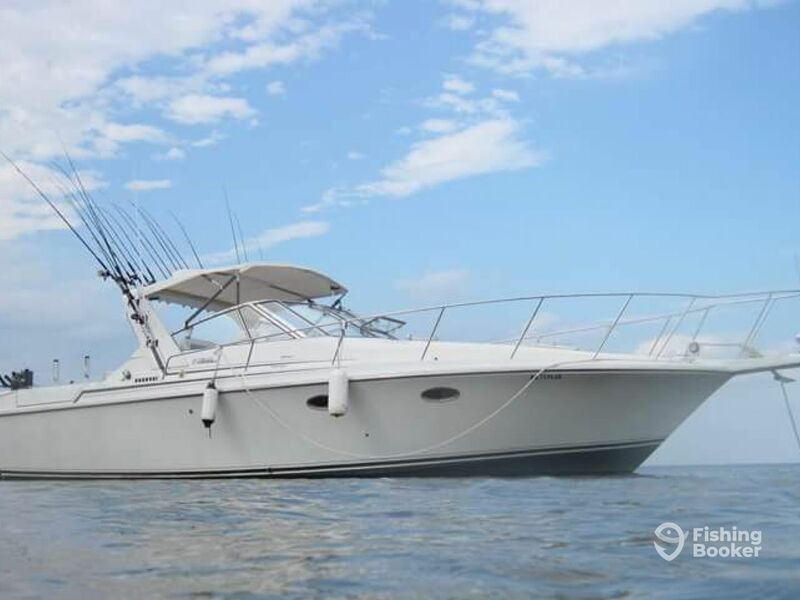 The “Reel Nauti” is rigged with top-notch navigational electronics, electric downriggers, and many other professional facilities. Inside, there is everything you need for a comfortable day on the water. 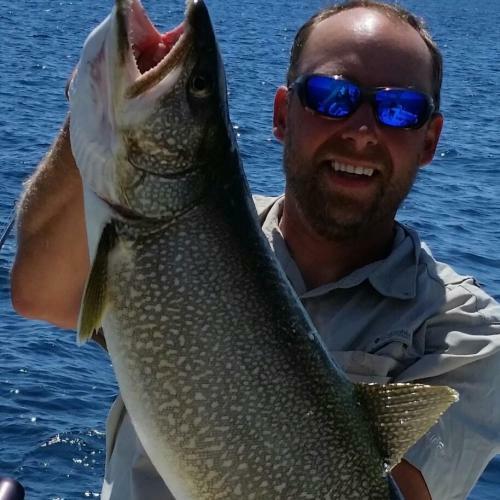 Lake Superior is home to many great game fish. 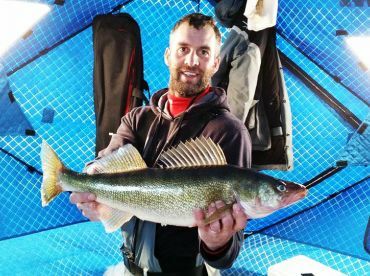 Depending on the season, you will be able to troll for Brown Trout, lunker Lake Trout, Coho and King Salmon, Steelhead, and even some of the western big lake Walleye. 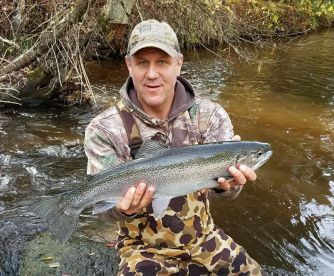 Captain Tom started as a tournament angler so his experience and knowledge are second to none. 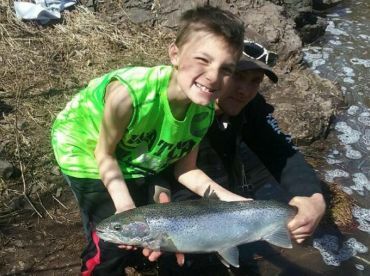 His company is family-friendly: Tom can be your best choice to introduce kids to fishing. 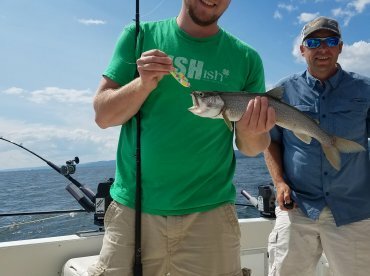 Superior Sport Fishing is equipped with a full array of Okuma rods and Shimano reels paired with 17# mono, lead core, braid, copper, and wire set ups. 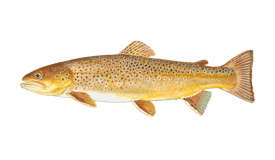 You will be provided with gear, tackle, bait, and the fish cleaning and packaging service. 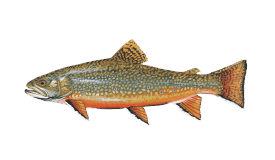 Don’t forget to bring a cooler with you to bring your catch home, as well as a valid WI state fishing license with Great Lakes Trout Stamp. Grab something to eat and drink if you want and welcome aboard! Jump on board for a trip like no other, we travel 40 miles to the outreaches of the Apostle Islands where the trophy opportunities lurk. 10 hours allows us to journey much further than our typical full day. Spend your weekend right and get the waters all to yourself! 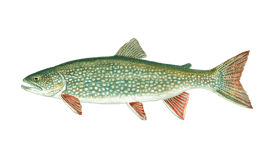 Depending on the season and what's biting, your main target will be Trout, Salmon, Pike, Walleye, and Musky. This trip will see you departing from the Canal Park at around 12:30 p.m., which is ideal for those who are not early birds. 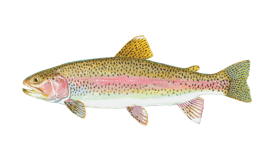 You will be fishing for Trout, Salmon, Musky, Walleye, all depending on the season. 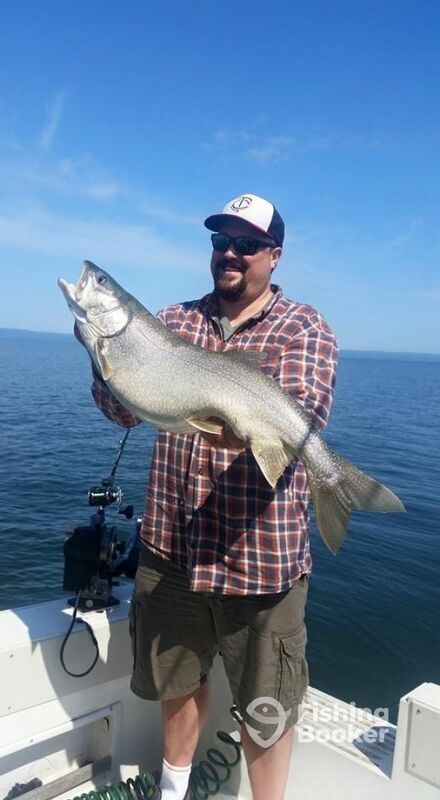 If you can think of anything better to do during the weekend than fishing, you have never seen the waters of Lake Superior. 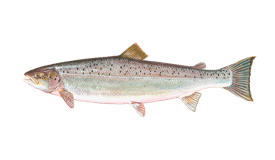 Fill the ice-chest with whatever is in the season, from Trout to Salmon and Pike. Trojan 10 Meter International (Express cruiser) originally built in 1990. Powered by 2 350HP 454 Crusaders engines. You can cancel or reschedule your booking up to 14 days before the trip. If the captain cannot run the trip due to unsafe weather conditions, your booking can be moved to another date or canceled free of charge. 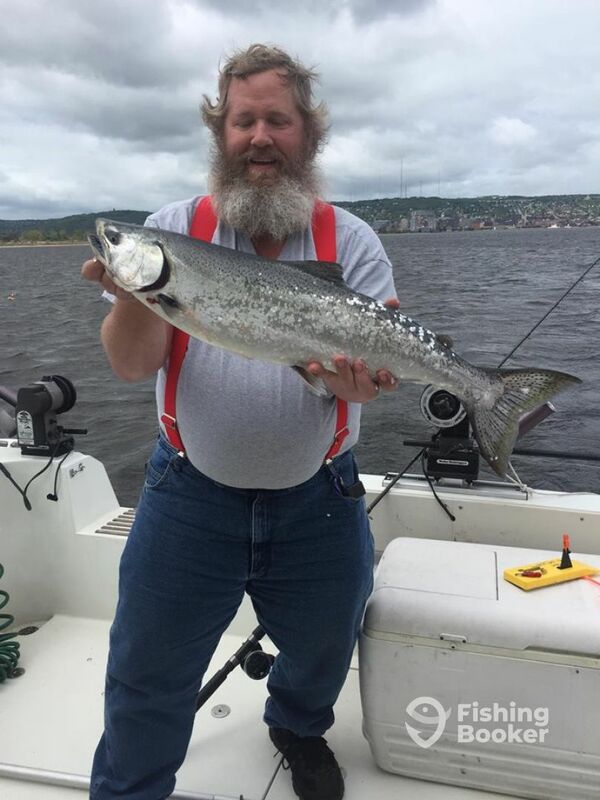 Captain/Owner Tom Linderholm has been fishing the Great Lakes for nearly 2 decades. 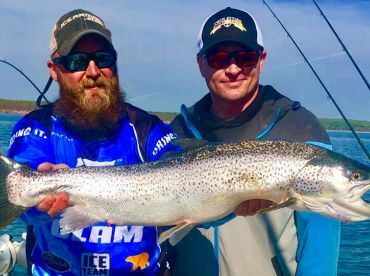 He starting out as a tournament angler turned charter captain and brought his zest for chasing tournament fish to a Great Lakes charter operation. 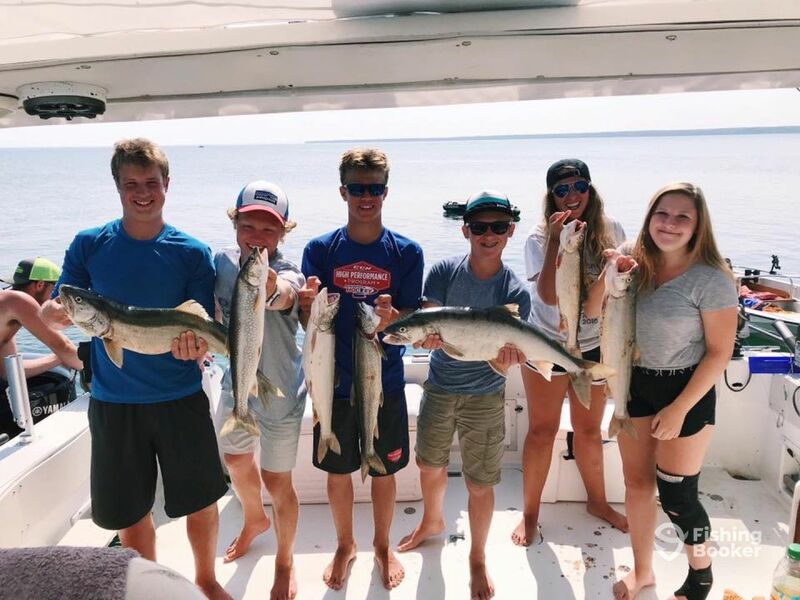 Outside of charter fishing he volunteers for the United States Power Squadron, which is a safe boating education outreach program, with this in mind be assured that your safety is of utmost importance during your day on the water. Tom Linderholm was like ballet dancer handling the boat, ten lines and 5 guys. He was very impressive and put us on some very nice fish. Three browns and 5 lakers on our afternoon trip. Would recommend him highly. He taught us about the fly hatch and how it plays out with his tactics. Fun time for all. Pete, it was an absolute pleasure having you and your family aboard! Thank you for your glowing review! Created realistic expectations and then exceeded then. Put us on big fish. His culinary background comes in handy cleaning the fish and making cooking recommendations. As I write this, we’re cooking the fish we caught! Can’t wait to come back again. Thank you for your kind words! 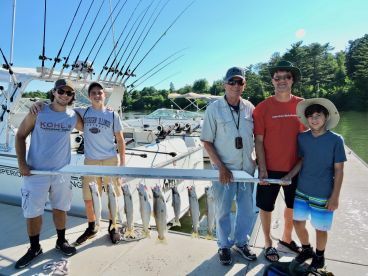 It was an absolute pleasure having your crew aboard, always great to see how fishing can bring a family together. I am glad the weather cooperated and we were able to get some nice fish in the boat for you to enjoy. 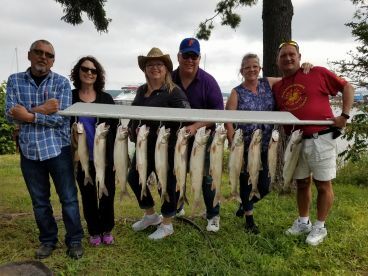 everyone in our party throughly enjoyed our outing with Captian Tom and we are already planning an scheduling another trip with Tom next spring if we can get it on our calendars. Great experiance. Thanks Bob, looking forward to seeing you all again! We are novice big-lake fishers, but fishing was only half of our goal. We really enjoyed being out on the lake, watching the clouds, having time together, and Tom made for pleasant and informative company. Fishing is always variable/uncertain, and we hit a slow day with most boats out at the same time not having much luck. A risk one takes. I felt that Tom knew what he was doing, and had the fish been feeding, we would have caught them. 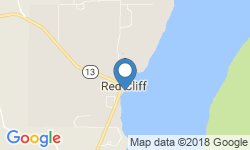 Peter, thank you for the review! It was a pleasure having you and your family on the boat for the day. Thanks for joining us and I am glad you enjoyed your trip!